Howard Goodall explores why Sgt Pepper is still seen as so innovative, so revolutionary and so influential, with the help of outtakes and studio conversations between the band. 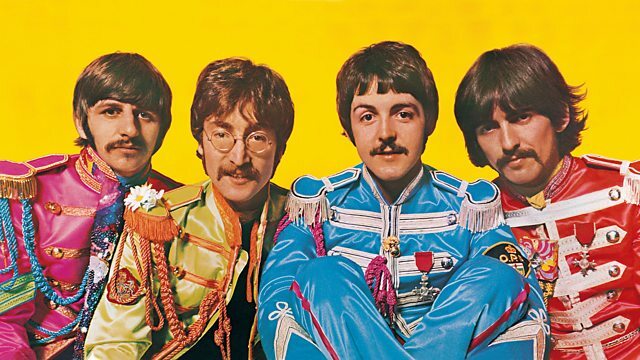 50 years ago this week, on 1 June, 1967, an album was released that changed music history - The Beatles' Sgt Pepper's Lonely Hearts Club Band. In this film, composer Howard Goodall explores just why this album is still seen as so innovative, so revolutionary and so influential. With the help of outtakes and studio conversations between the band, never heard before outside of Abbey Road, Howard gets under the bonnet of Sgt Pepper. He takes the music apart and reassembles it, to show us how it works - and makes surprising connections with the music of the last 1,000 years to do so.